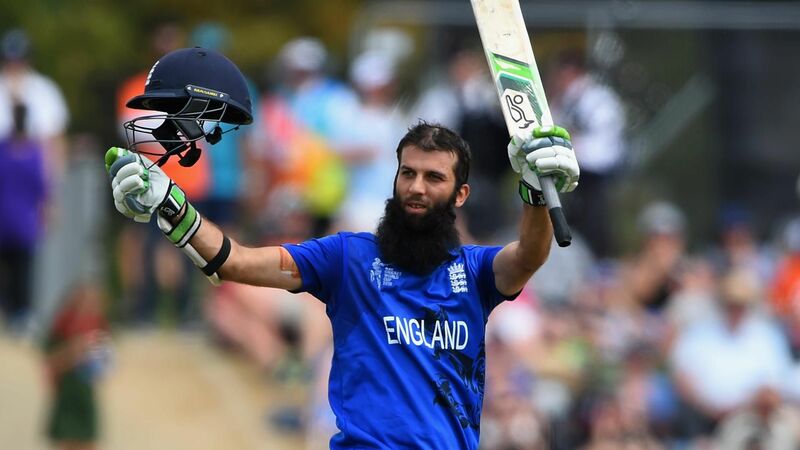 LONDON: England all-rounder Moeen Ali is ready to play his first Australian tour match in Townsville after recovering from a side strain. The 30-year-old missed England’s opening two games in Perth and Adelaide but is available for the final warm-up game against a Cricket Australia XI starting on Wednesday. “I am good. It’s just a slight strain on my side from throwing,” Moeen told reporters on Monday. It will be England’s last game before the Ashes series opener in Brisbane on Nov 23. England are on a 31-year winless streak in Brisbane but Moeen believes it is important for the visitors to set the marker for the rest of the campaign. England head into the final tour match on the back of a convincing 192-run victory over a Cricket Australia XI in a day-night game in Adelaide.